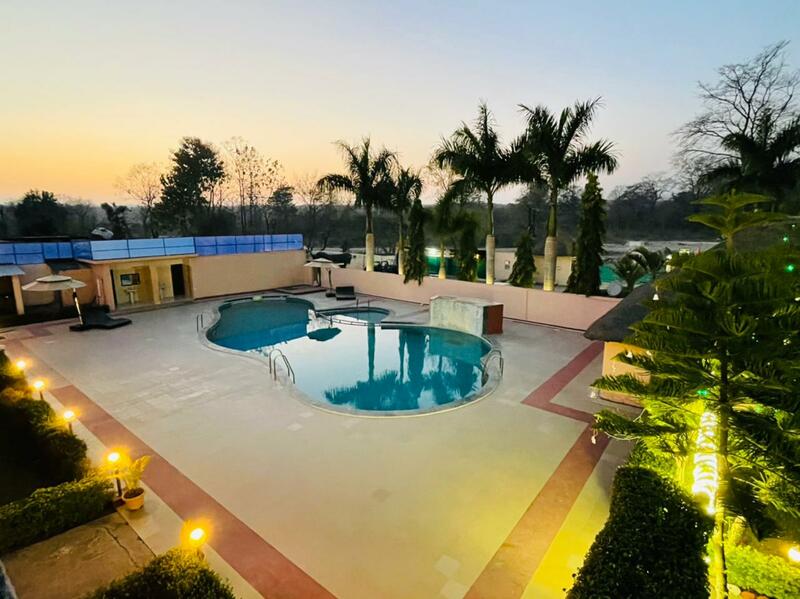 Our best delightful resort and architecturally beautiful building is conveniently situated in Teda, Jim Corbett Ramnagar. 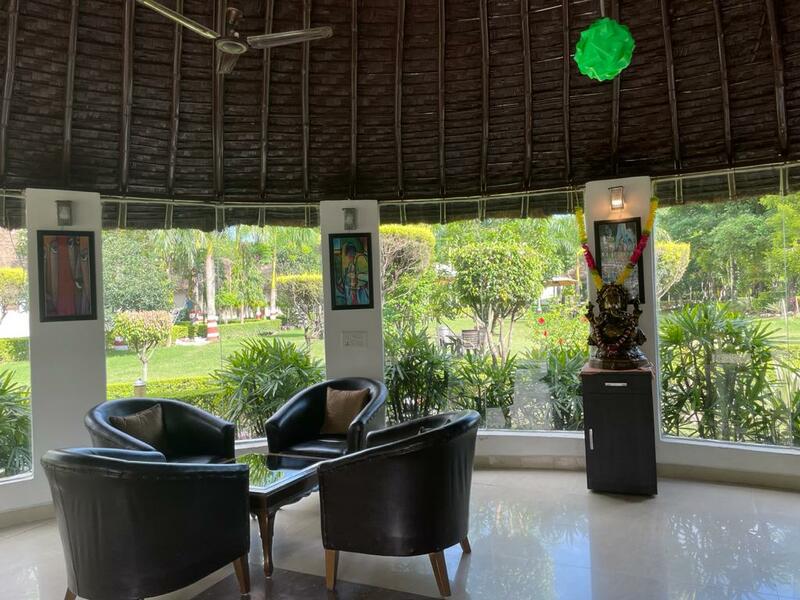 It is a well-furnished resort with the unique advantage of being ideally placed near Corbett National Park. 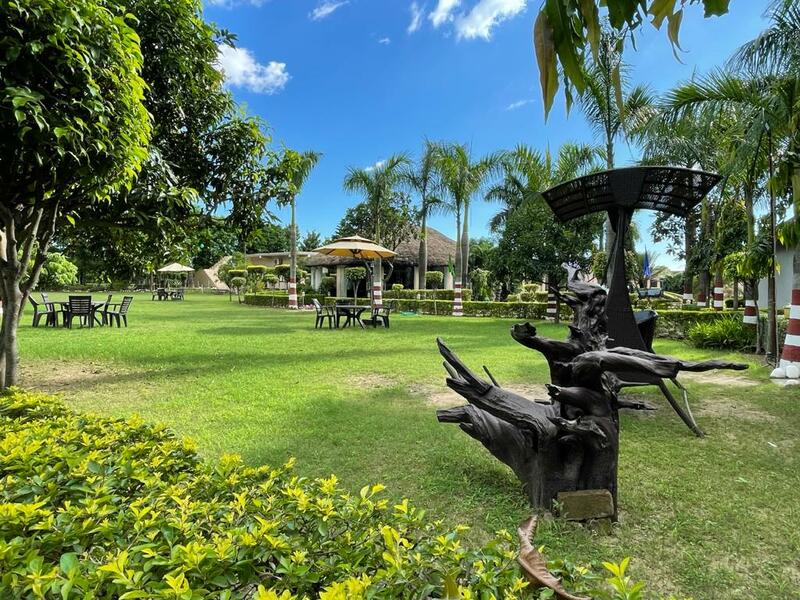 The best and luxury Resort has earned the reputation of being a luxury resorts offering great services at reasonable prices in both the international and domestic segments of wildlife tourism. Our experienced team, dedicated to each department, ensures your next nights stay, meeting, wedding or dinner will be professionally dealt with from start to finish. We also offer tailor-made tours and travel options where you have the option to only choose where you would like to go or what you would like to see/visit as well as our regular exciting tour packages that take you to different marvelous exciting places, Nainital & other divine places of Uttarakhand. 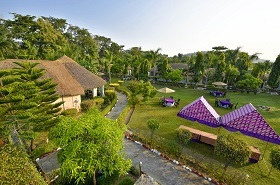 Corbett Fun Resort is well known best Resort. 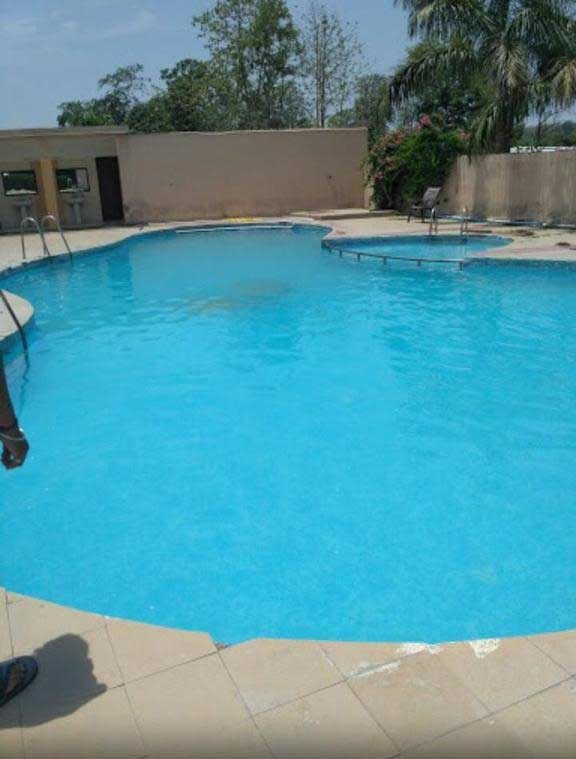 It offers you a wide variety of best and luxury accommodation ranging that will suite every best budget of customers. 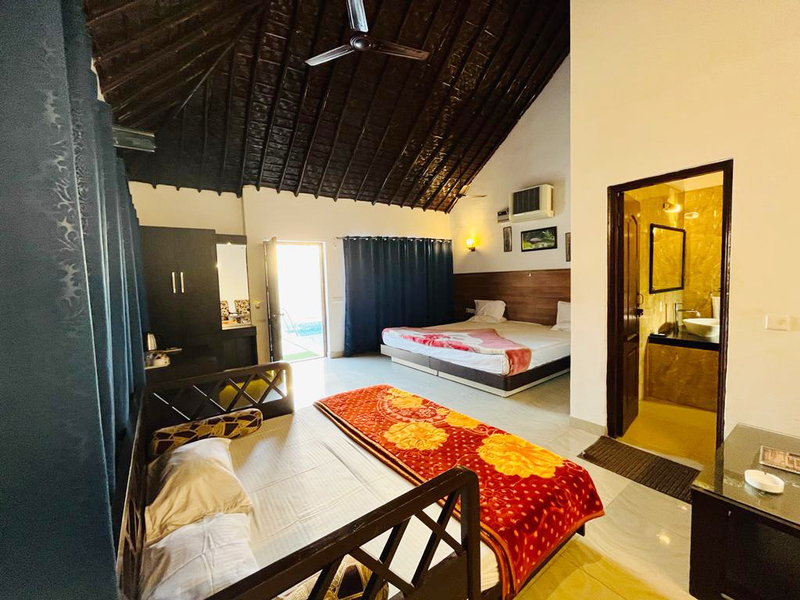 Our luxury hotel has well-designed and decorated 15 cottages for making your stay comfortable and sweet memorable in Ramnagar. Here corbett Resort cottages are available according to your best budget plan. 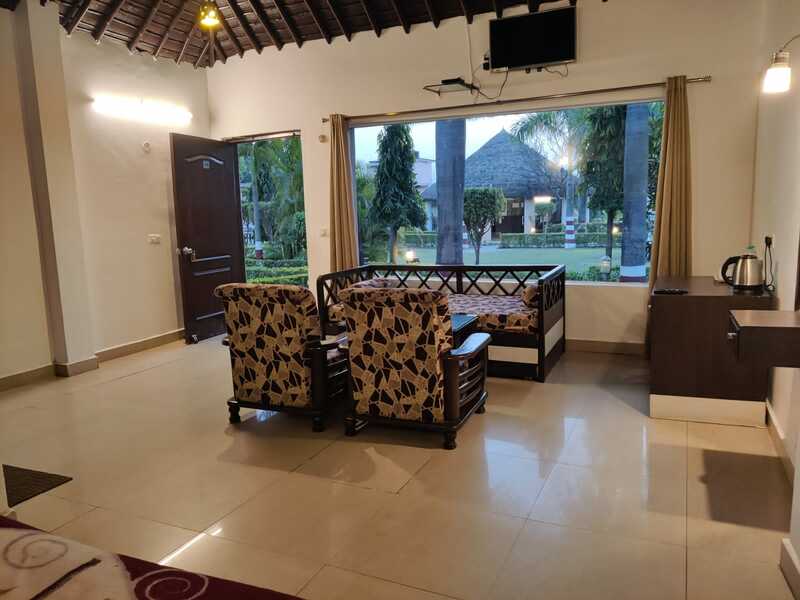 All the luxury resort cottages are well-equipped with all the modern amenities like LCD TV with satellite channel STD/ISD call facility Attached Bathroom etc. It is a one of the best & luxury resort in corbett ramnagar with the well-furnished different categories of rooms. 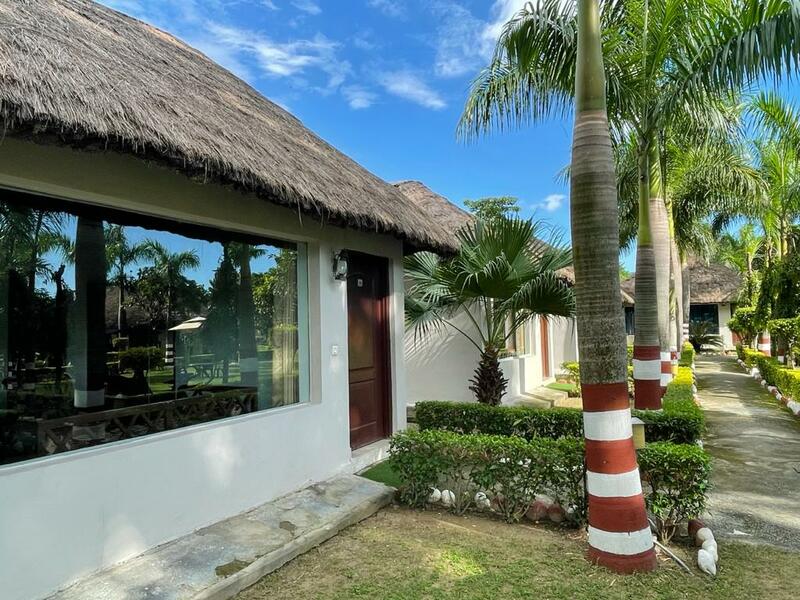 We has earned the reputation of being a best resort offering great services at reasonable prices in both the international and domestic segments of wildlife tourism. Our expert team already decided all meeting, wedding, dinner, lunch, will be professionally from start to finish. We also offer tailor-made tours and travel options where you have the option to only choose where you would like to go or what you would like to see/visit as well as our regular exciting tour packages that take you to different marvelous exciting places in CNP, Nainital & other divine places of Uttarakhand. 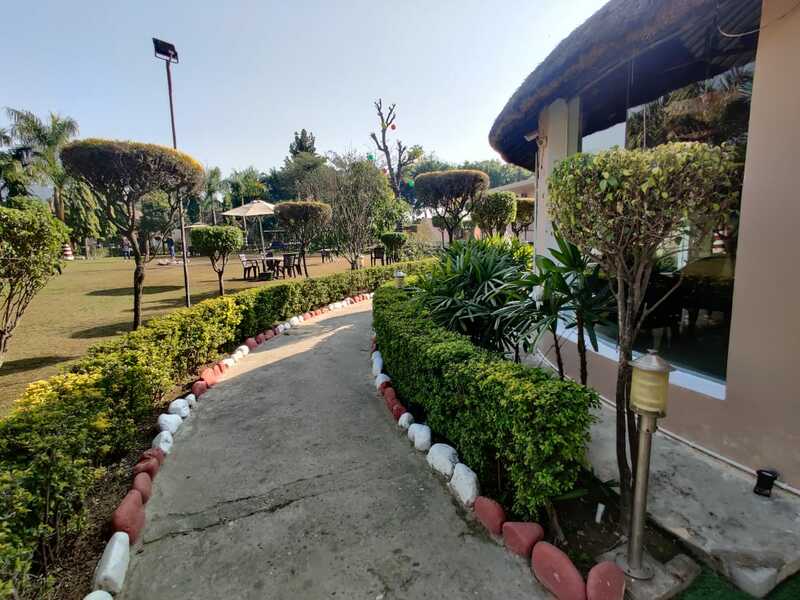 Jim Corbett National Park resort Booking can be done via filling a query form at our website and we will shortly revert back to us. 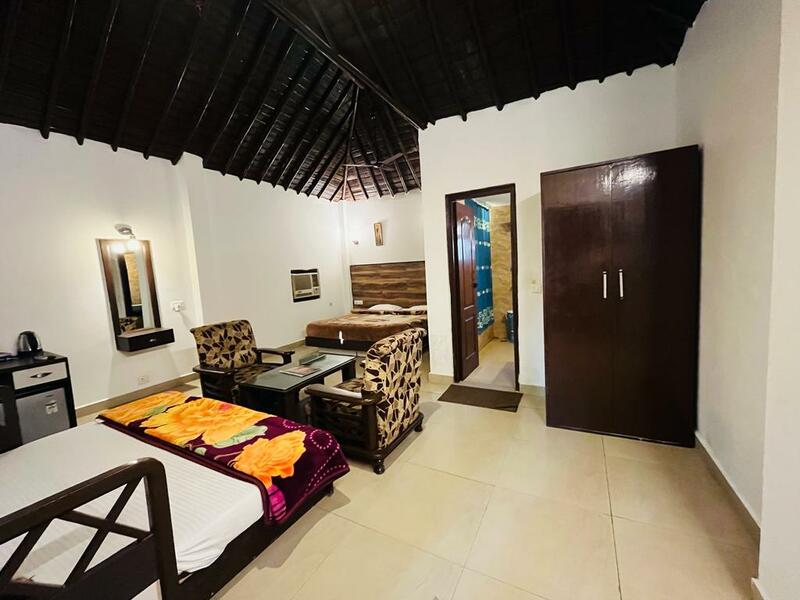 We provides one of the finest hotel & resorts cottages in three different categories, all these categories are well-furnished with grate amenities services, ten Garden cottages resort, 2 Pool cottages resort and 3 Jungle cottages resort that will perfect anyone customers. We make our guest's stay comfortable & homely with the warmest hospitality and personalized attention. 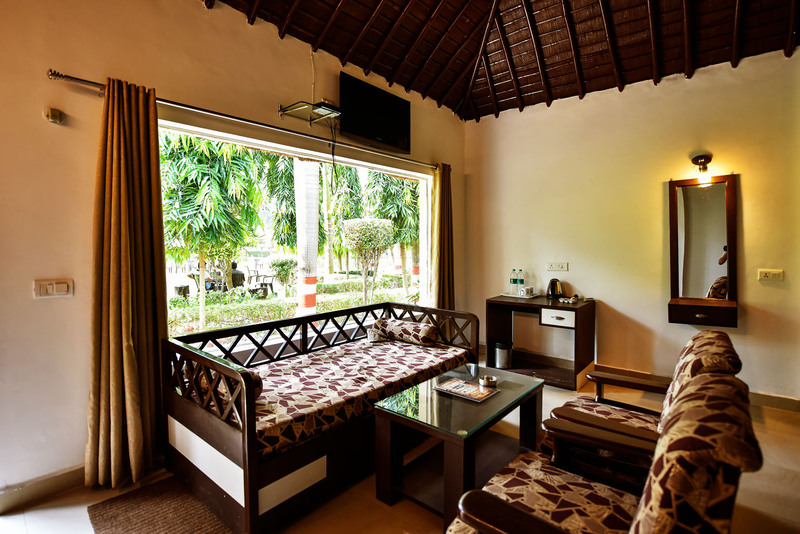 The resort has well-designed and decorated cottages for making your stay comfortable and sweet memorable. Here cottages are available according to you. 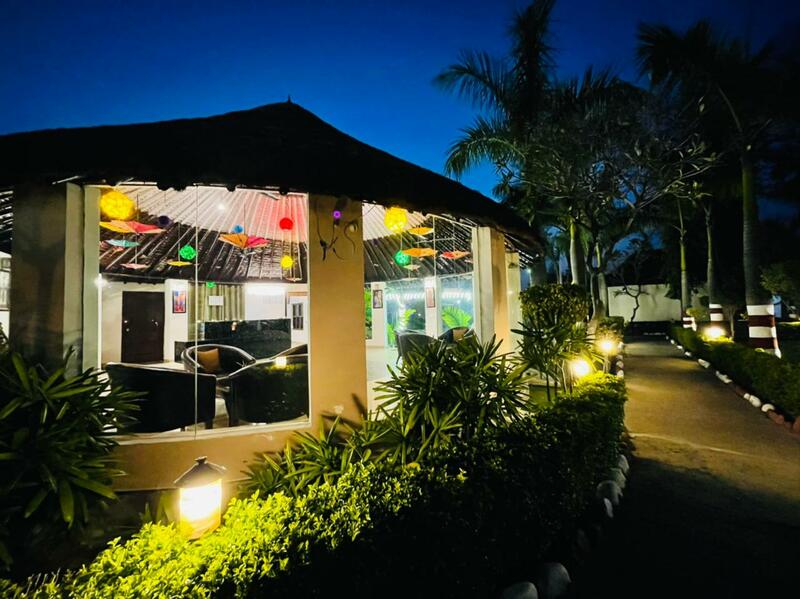 Superlative cottages packed with feature-rich conveniences along with bright & breezy services make your purpose of staying at Corbett Fun Resort absolutely memorable. The Pool Cottage is a luxury Style suite with a charming, spacious bedroom with attached bathroom. 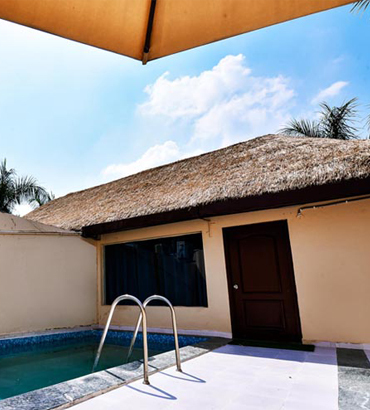 Best for couples, these elegantly designed cottages comes with an indoor personal pool. Our Best resort perfect for couples and family. "Corbett Fun Resort, a beautiful luxury resort just behind the Kosi barrage in the Jungle area jim corbett. Made just across Torrential river bed. A calm quiet place, with best hospitality. Excellent food quality. A good choice resort and that too in budget." Its a very nice hotel & resort, attentive staff and very good food in this luxury resorts. Its clean and hygienic and easy to reach. Its at the periphery of the forest. The bonfire arranged in the evening is heartwarming. Highly recommended for family resorts.